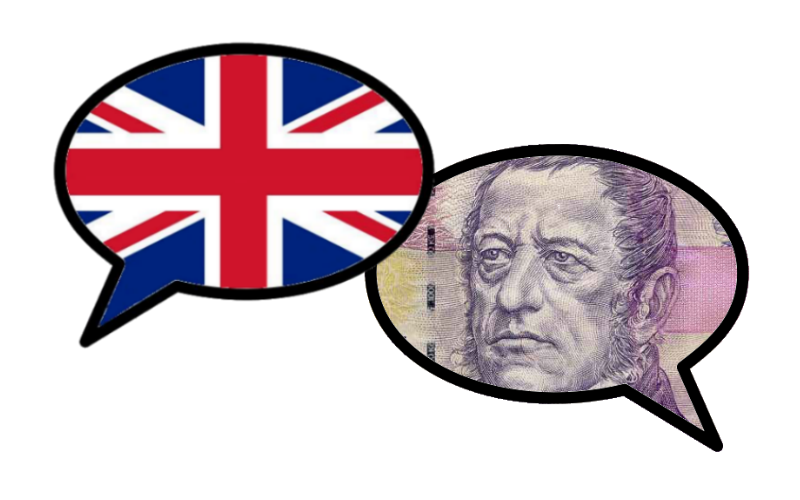 Dual pricing for English-language services in the Czech Rep: Is it legal? The answer is no -- but only under certain circumstances. Find out when.